Thiruvengadu Budha Bhagawan Mercury Temple . REMEDY PUJAS FOR NAVAGRAHA DOSHAMS, . Thiruvenkadu, one of the Navagraha sthalams, is the Bhudhan sthalam dedicated to Planet mercury. 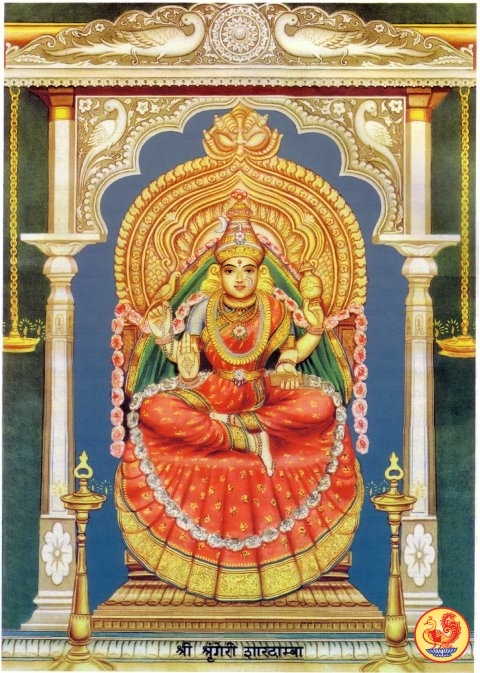 Thiruvenkadu's Sanskrit name is Shwetaranya and both literally mean- Sacred white forest. This is also called Adhi Chidambaram and the Chidambara Rahasyam is also here. 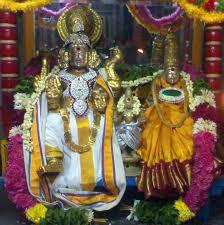 Here the lord is Shwetarayeswarar and his consort is Brahma Vidyambal. Indran, Airavatam, Bhudhan, Suryan and Chandran are said to have worshipped Shiva here. 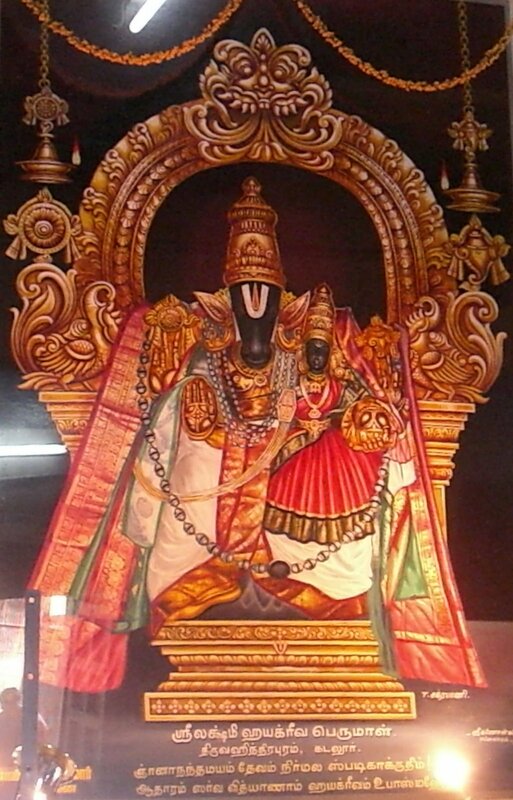 Marutwasura, an asura, was troubling the rishis and people of Thiruvenkadu. The people prayed to Lord Shiva. Lord Shiva sent Nandi, his vahana, to fight the demon. Nandi defeated the demon and threw it into the ocean. The demon then returned with greater intensity to attack the innocent people. Once again, Shiva sent Nandi to fight the demon but Nandi couldn't defeat him this time and was hurt by him. Shiva's third eye opened and he killed the demon. The idol of Aghoramurthy, a manifestation of Shiva's anger is installed here. This temple is one of the nine Navagraha Temples in India. It is dedicated to Budha Bhagawan (Mercury God). This temple is known for its Navagraha Dosham Puja. The term Navagraha denotes the nine celestial bodies which are central to astrological calculations (and beliefs) (and not the nine planets as it is frequently erroneously translated). The Sun, Moon, Mars, Mercury, Jupiter, Venus, Saturn and the two shadow planets Rahu and Ketu constitute the Navagraha. In every horoscope, some planets are well placed and some are badly placed. Hence, we go through success and failures, happiness and sorrows in various aspects of life in different time slots in varying degrees. Certain planetary conflagrations give rise to strong negative effects called “Doshas”. The Navagraha Temples Puja eliminates the ill effect of these planetary movements.